Our family celebrates everything – Christmas, New Year’s, Chinese New Year, Diwali, Wesak Day, birthdays – because positive energies come about when we churn them up. Yes! Feng Shui is all about moving and celebrating energy, and in order to awaken the energies of your home, one needs to activate them! It’s not that difficult to boost lucky energies when you know how, and it’s not that hard to learn either! First, understand that energy in the home affects your well-being – this is the underlying concept on which to build on, then you just have to set about activating these energies to brighten and strengthen the happiness vibrations of your everyday life. This way, feng shui does not become a chore – instead it becomes a real joy to keep the chi energy working in your favour! Do become familiar with the feng shui map of your home – especially the rooms where you spend the most time. 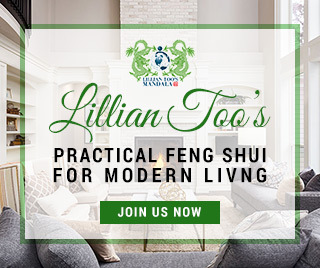 Locate and pinpoint all the lucky spots in your home’s personalized feng shui map, then systematically target these lucky “spots” to activate with symbols of good fortune, lights, movement and sounds. 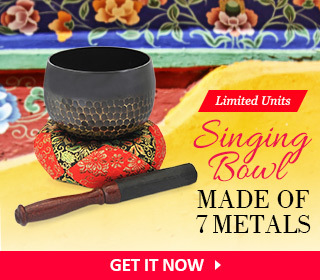 Feng shui can be totally customized to your way of living, fitted to complement your lifestyle, your habits, your eccentricities and your own belief systems. With Christmas coming up, we this use this wonderful time of year, when gift giving is such a beautiful tradition, as an opportunity to “redecorate” and manoeuvre the joyous holiday and “gift giving” energies to bring yet greater good fortune to the family. We put up a Christmas tree as soon as it is no longer “too early”! Research has proven that people who put up their trees earlier are happier – getting into the Christmas spirit earlier and feeling the energies of the season brightens one’s days and for longer! But you don’t need research to tell you that – the sight of your twinkling Christmas lights will naturally put you in a better mood. 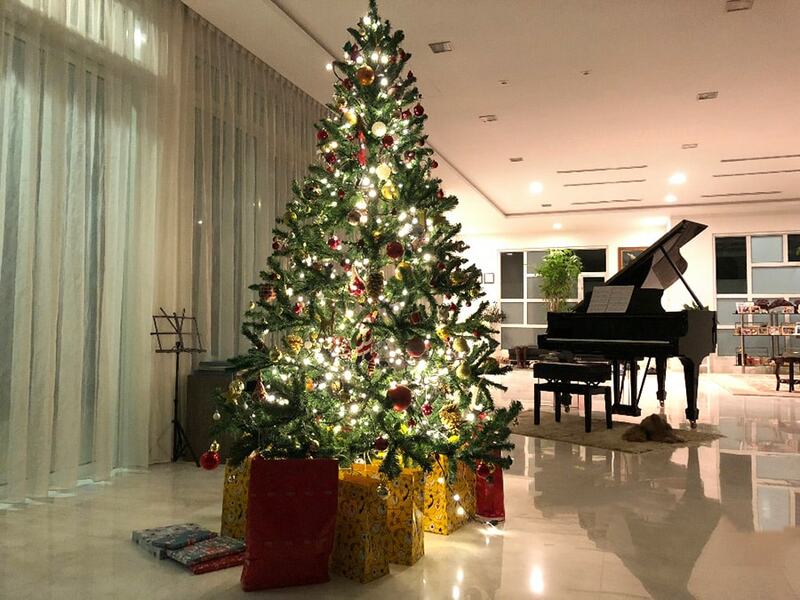 Is there a Feng Shui-way to putting up your Christmas tree? For sure this is a wonderful time to churn up the energies, get it moving joyously, and activate it with twinkling lights and lots of gift-wrapped packages, bringing in the joyous mood! So here we share 10 things to remember when you put up your tree. Think of it as your Tree of Life, your Tree of Wealth, your Tree of Joyousness – whatever works for you and your tree will surely create the magic you desire for your family! 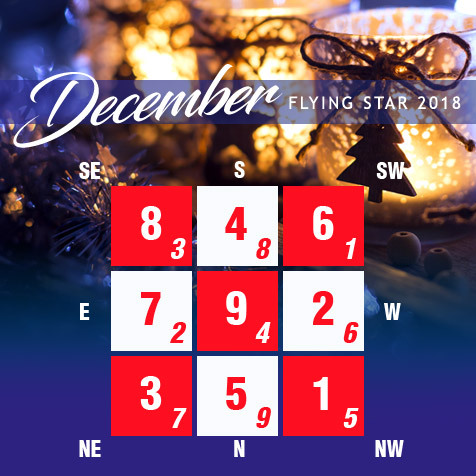 The lucky sectors this December are South (8), West (6), Southwest (1) and Northeast (Sum-of-Ten). The Center is also good. So if you can, place your tree in one of these sectors of your living room. 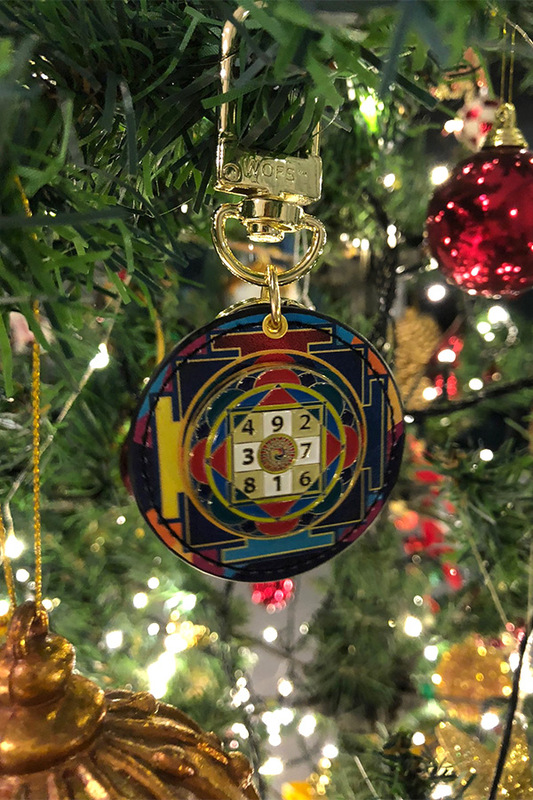 In the South, your tree will activate the prosperity energies of the monthly #8 wealth star. In the West, your tree will bring you Heaven Luck – windfalls, opportunities, helpful people and things falling nicely into place for you. 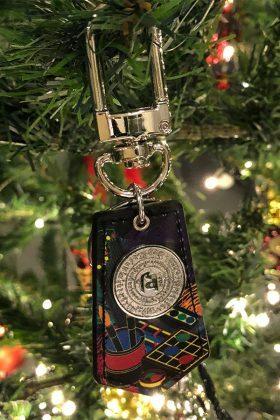 In the Southwest, the matriarch’s sector, your tree will activate for family harmony as well as the Ho Tu combination of 1/6. 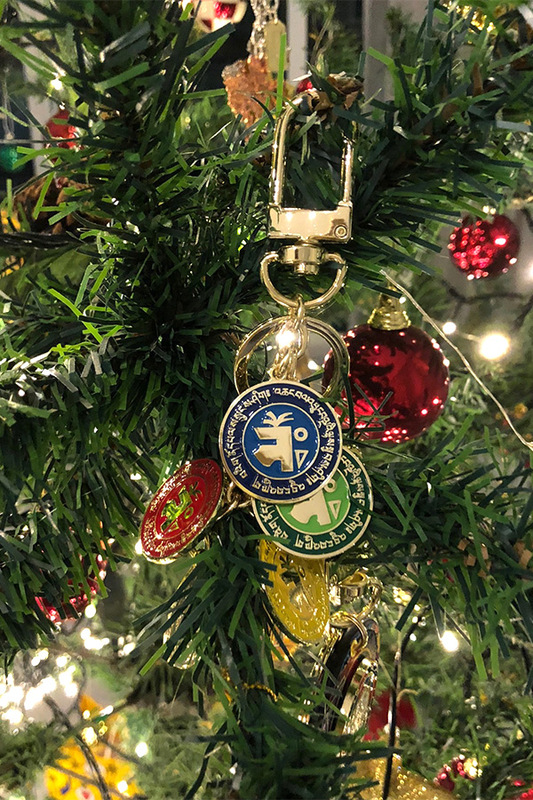 In the Northeast, you have the sum-of-ten combination, and in the Center, your tree will boost relationships and personal growth for the young people in the family. So if you can, activate these sectors with your tree! 2. Make sure your tree lights are bright! If you’re in the habit of re-using your tree each year, make it a point to change the lights that light up your tree. Often, re-using lights from previous years leaves you with a tree with fused bulbs or dim and dull lights. This is not so good and you do not want last year’s energies. So do get new lights! 3. Have lights that twinkle, glimmer and glow! Find lights that glow and sparkle so your tree comes alive with new energies! This year, I found these amazing all-weather fairy lights with 8 different settings – still, flickering, simmering, flashing, running, and at different speeds – all controlled by remote control. These allow us to change the “look” of the tree depending on the energy of the day. Earlier in the evening, we usually play fast rhythm Christmas music and set the tree lights to blink and flash in quick and happy tones. As we mellow through the evening and play more nostalgic Christmas tunes, we set the lights to simmer and glow. Really magical! My new discovery this Christmas! 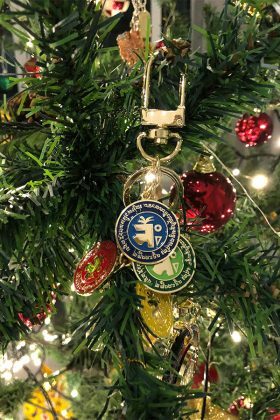 It’s a wonderful habit to add at least one (and if you can a lot more) decorative and lucky ornaments each year. 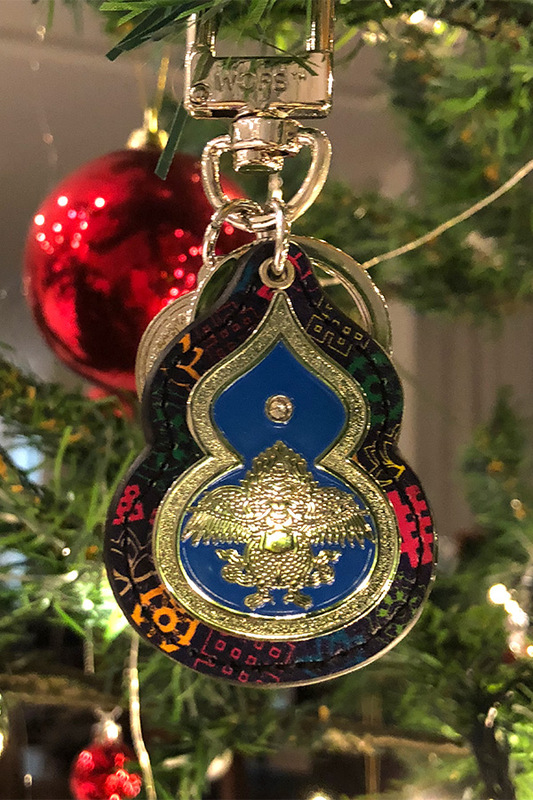 We love adding feng shui hangings that signify growth and expansion, and that symbolize new wealth and abundance – powerful luck bringers at a most joyous time! 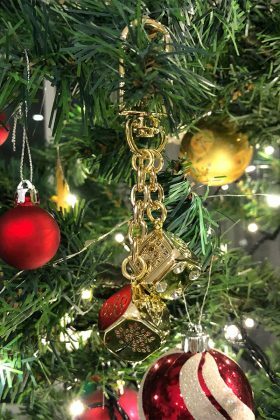 There’s bound to be wear and tear on tree decorations, so do discard those that look old and faded unless they have some sentimental value. It is preferable to use NEW decorations each year to signify NEW energies to ring in the new year! 6. Use 2019 hangings of good fortune! 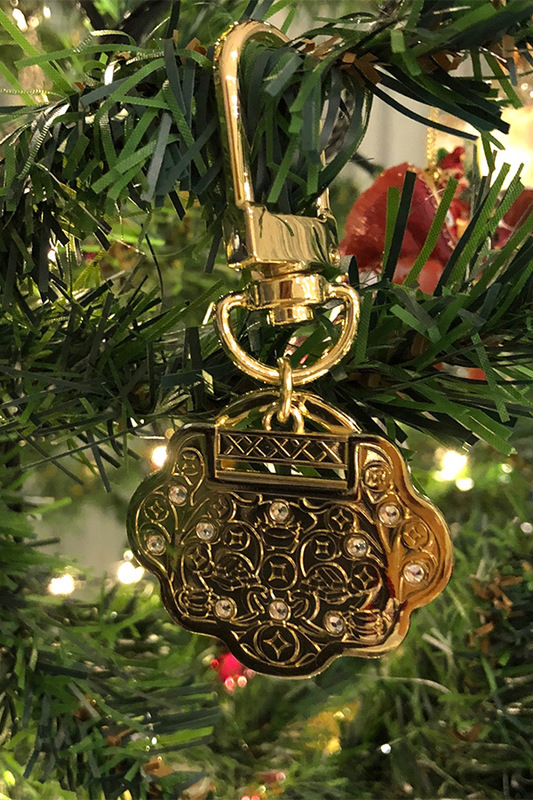 Decorating with lights and baubles makes your tree shine, but it is most meaningful to place hangings that bring good fortune, and here is where our feng shui hangings are just so easy to use and SO meaningful for every member of the family. Our Feng Shui Hangings For Christmas! Here’s The Victory In Gambling Amulet To Bring Luck At The Casino! 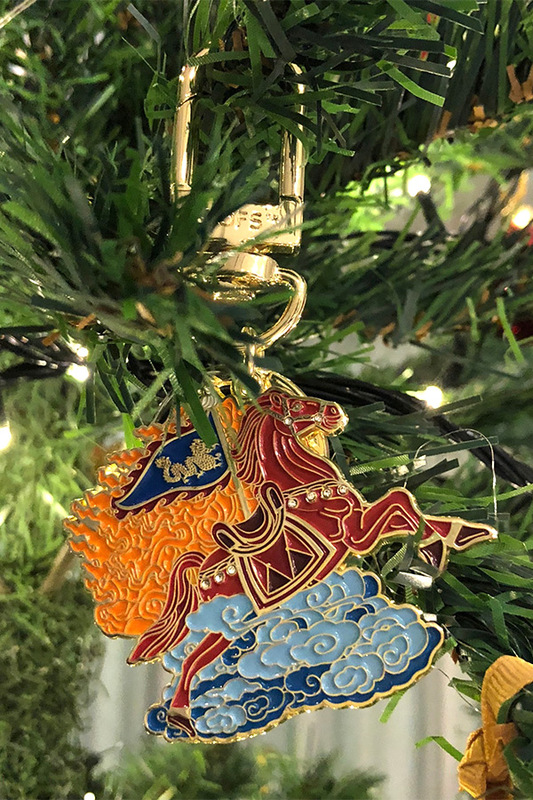 The Windhorse Boosts Lung Ta Bringing Great Success Luck! Plus after these hangings get “energized” on the Christmas Tree and imbued with the joyous feelings of Christmas, they become powerful symbols of great good fortune. No need to store them away then, and instead, start using them for the New Year. 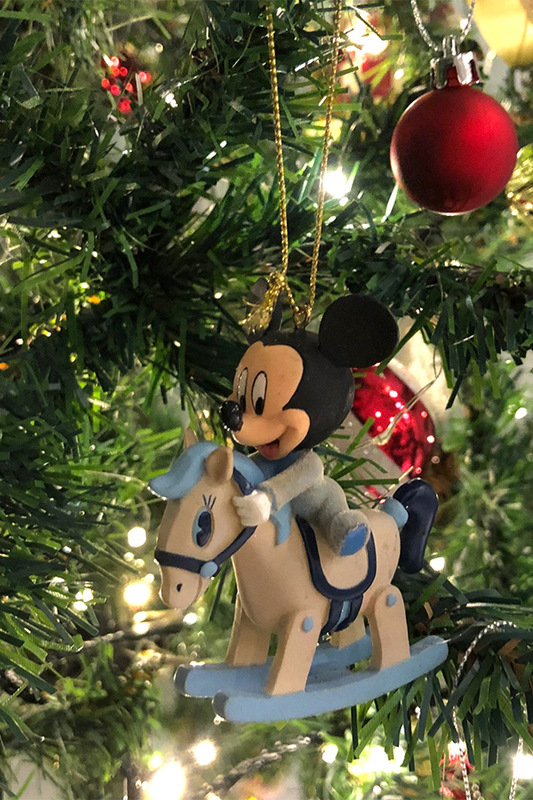 Our tree is also filled with everything we love – loads of horses of course! (which btw bring success, speed, stamina and courage). We also have a wise old owl for our children to succeed in their studies and for us to always make wise decisions. We have a squirrel holding a huge acorn, symbolizing a good reserve of resources even through the “winter” months. We have a Las Vegas style C for Chris (those of you who know my husband will know just how much he loves that city!) and J for Jennifer, Jack and Josh. We also have some felt Santa hangings – mementos from last year’s Christmas concert at the Russian Center that both our boys played at – this was our older son 13 y.o. Jack’s concert leading up to his LTCL Diploma piano exam, and 9 y.o. Joshy’s very first public concert, so these are meaningful indeed – Santa bringing the gift of music! This is something every feng shui practitioner should know, but sometimes we forget. Or in the business of our hectic everyday lives, we put up the tree, then just take our time buying presents. So today we spent the whole day shopping for presents for our tree. Our tree instantly looked happier, and our minds also got put instantly at ease. An early tree can make you happy, but if you know feng shui, an empty tree base can make you feel very poor!! And a tree with no presents symbolises something far worse! It’s like having a ship sailing into your home with no ingots! Or a wallet with no cash. Bad bad symbolism! 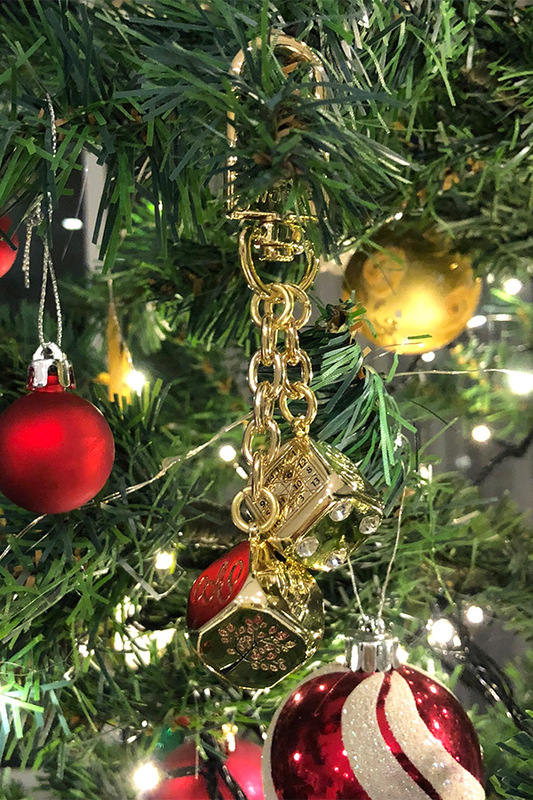 So once your tree is up, get started immediately to add gifts to its base – you can build up the number of presents as you run down the days to Christmas, but you MUST place presents under the tree as soon as it is up! 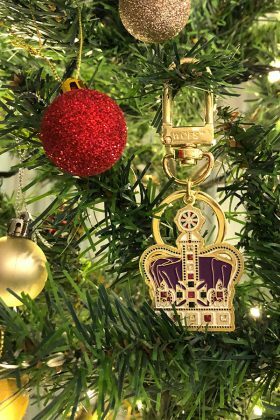 The Christmas Tree signifies joyous generosity – remember this always! 9. The more presents the better! 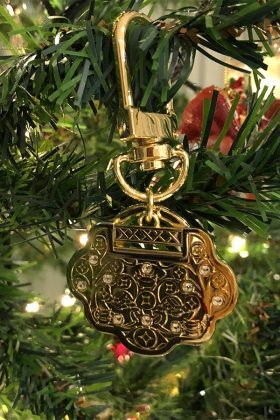 Good feng shui is about creating and living in abundance, so do place loads of presents under your Christmas Tree. You don’t need to fill your tree with extravagantly expensive gifts. Thoughtful, heartfelt and especially FUN gifts are best. 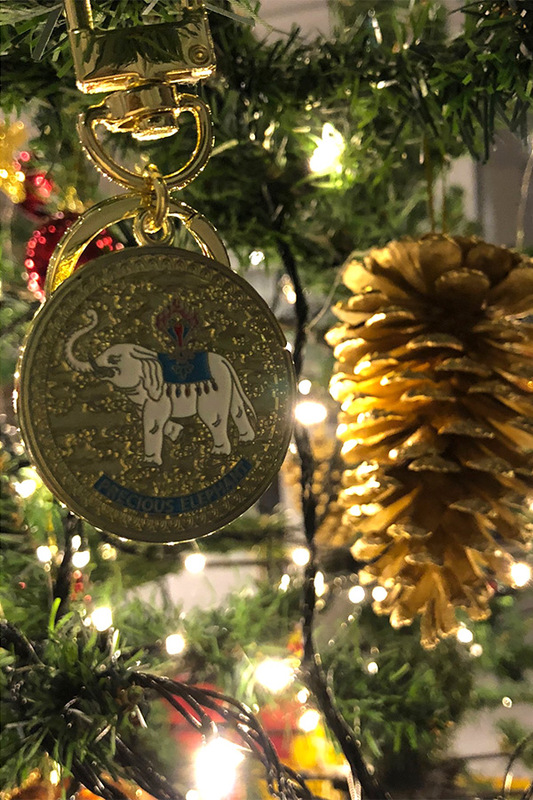 Encourage family members to get gifts for each other and get them to place their gifts under the tree early – so the gifts have a whole month to soak up the tree’s wonderful festive energies. Don’t try to save electricity by switching off your tree lights. Keep your lights on for as long as you can through the night hours. If your tree is in a lucky sector, you’ll be activating good luck through the hours when the lights are turned on. Lights are the most powerful way of activating the Fire element, which brings happiness and good fortune. And remember that for 2019, Fire 🔥 element brings wealth! Here’s wishing everyone a joyous Christmas with your families and loved ones and a very lucky and prosperous New Year. 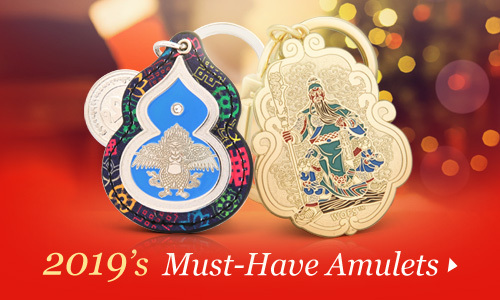 If you’re looking for great gift ideas, browse FSMegamall.com for gifts of good luck, the gifts that keep on giving!